Jiaxing Voda Fastener Co., Ltd. - one stop solution for fastener & fixing needs, our business scope covers a full range of fasteners and fixing products, standard or non-standard. Export more than 300 TEU fastener and fixing products each year. 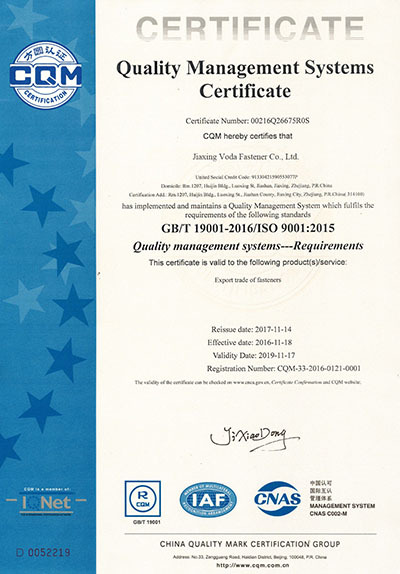 ISO 9001 : 2015 Quality System Certified Company. 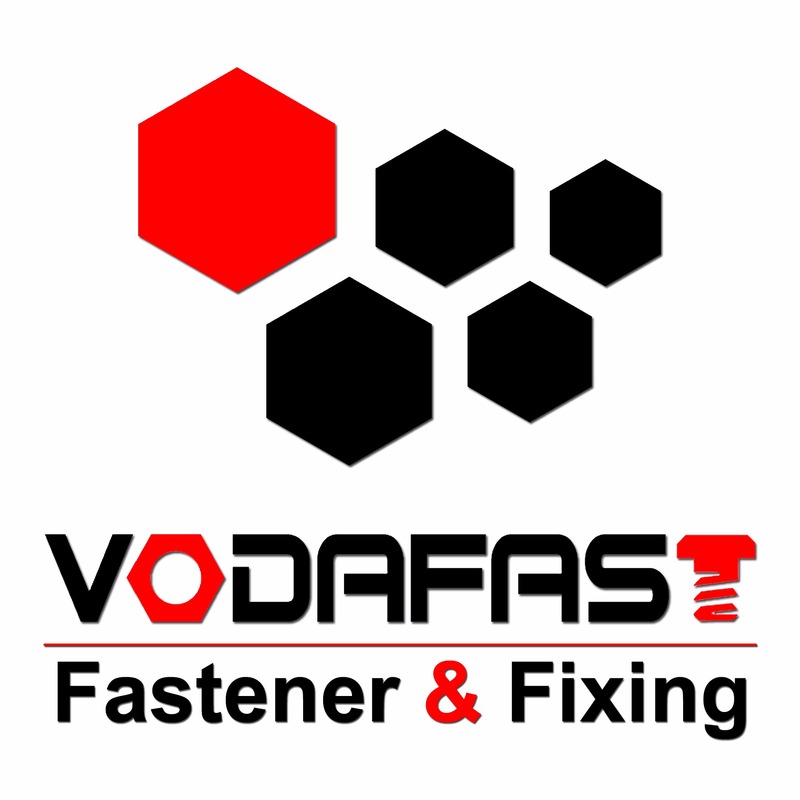 Vodafast - quality fastener & fixing supplier from China, we control quality of the products and manage the delivery strictly according to ISO 9001 : 2015 Quality System. Only quality products we ship to our customers! Products Mainly Exporting to Europe, South America and North America. Our well-known products are full range bolts, nuts, washers, screws, threaded rods, rivets, anchors pin and nails. These products are mainly exported to Europe, South America and North America, the market have high requirements for the quality. Experienced Staffs in Fastener Industry. 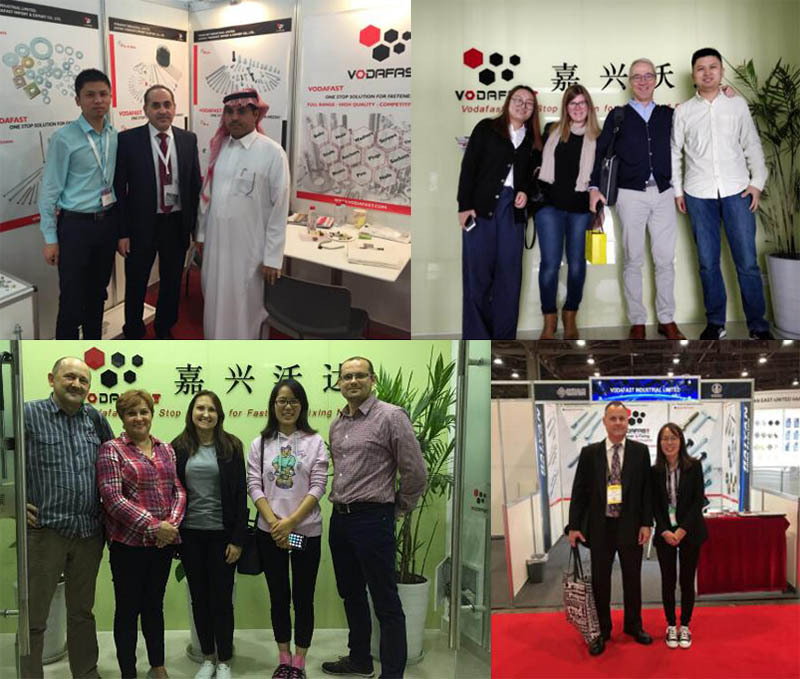 Staffs work in Vodafast company all graduated from university and worked in fastener industry for long time, have work experience in fastener company more than 5 years, the staffs offer professional service for the customers. Especially Good at Special and Non-standard Fastener Products. Vodafast company have good experience on the special products, non-standard products and customized products, can make products according to the drawings or samples. Vodafast company located in Jiashan, where near to Shanghai city, an hour’s drive to Shanghai Hongqiao or Pudong airport, 30 minutes by high-speed train, welcome to visit us! Vodafast company will attend the Fair Fastener Poland which hold in Krakow, Poland, Time from Oct. 16th to Oct. 18th, 2018, the booth number is D86, welcome to visit us, key contact: Gavin.Yuan, +86-573-18605738161. Vodafast company will attend the Fastener Fair Stuttgart(The world's No.1 fastener fair) which hold in Stuttgart, Germany. Time from March 19th-21st, 2019, the booth number is 3285/hall 5, welcome to visit us, key contact: Gavin.Yuan, +86-573-18605738161.